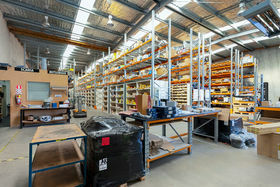 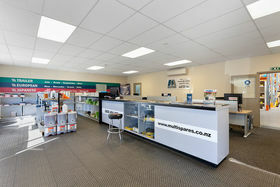 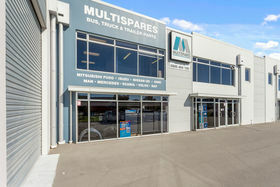 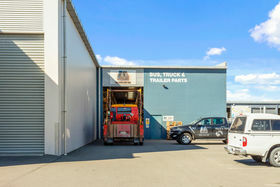 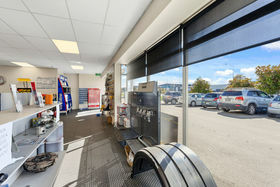 For Lease $89,000 + GST + Outgoings Take a peek at this fantastic, 73% NBS, high stud warehouse facility with excellent profile to Halswell Junction Road in Hornby. 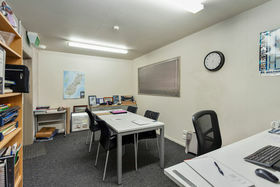 The property has great access from Edmonton Road and is beautifully presented for its new tenant. 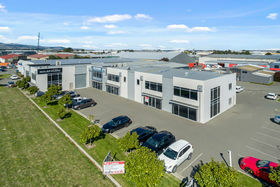 Available early August. 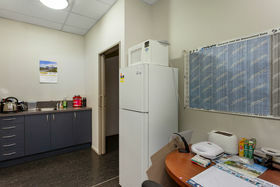 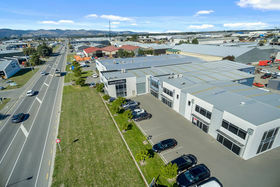 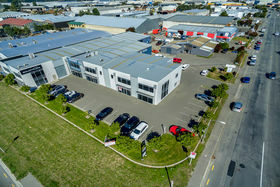 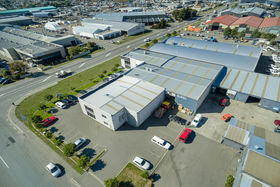 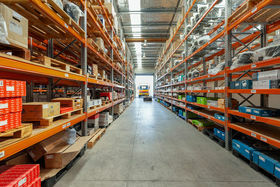 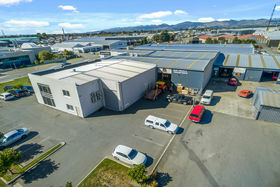 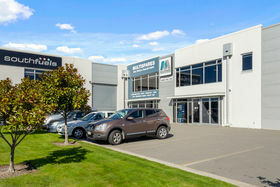 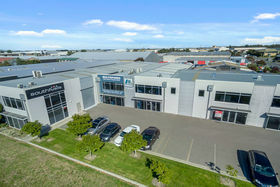 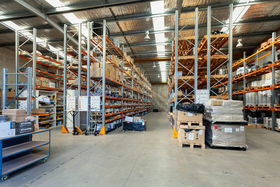 Property details - 656sqm Warehouse - 108sqm Office - 7.5m Stud Height - 10 Car parks Call the sole agents for more information.